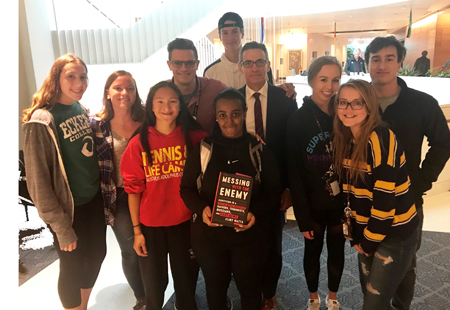 Fridley High School (FHS) students in the Theory of Knowledge class attended the Westminster Town Hall Forum which featured Clint Watts who spoke about his new book titled Messing with the Enemy: Surviving in a Social Media World of Hackers, Terrorists, Russians, and Fake News. Watts is a former FBI agent whose research and writing focuses on terrorism, counterterrorism, the influence of social media and Russian disinformation. According to FHS Theory of Knowledge teacher Tim Leistikow, the discussion at the forum fit well with the class’s current unit on ethics, and how language, emotion and reason impact the choices we make relative to social media. FHS senior Lucy Kuempel’s question was asked out of hundreds submitted to the speaker. Lucy asked about Watts’ “preference bubble” and how it affects him. In his book, Watts discusses the issues with preference bubbles and how they can be problematic by causing individuals to fall into tribalism. Watts responded that he always asks himself the question, “How would I know if I am wrong?” and if he can’t answer it, then he knows that he is in a bubble. Leistikow explained that attending the forum was a great experience for his students, as they will be creating their own presentation at the end of the Theory of Knowledge course. 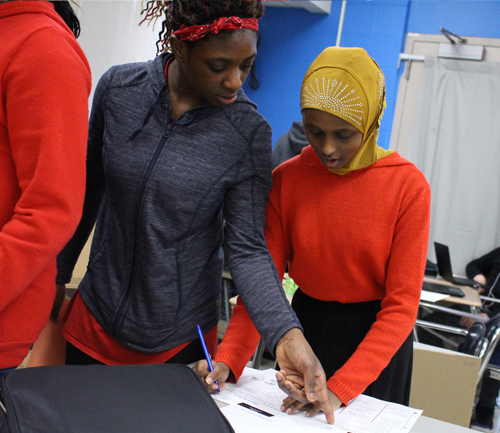 Students will identify a real life situation and create a question based on the situation they choose to explore. 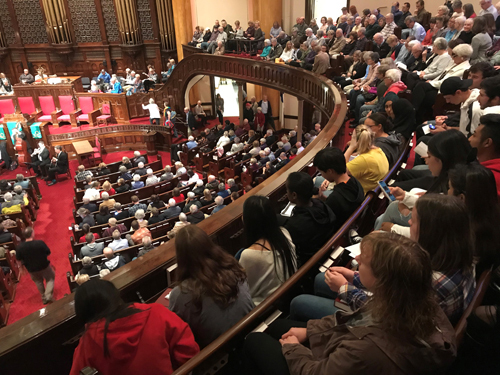 “I really liked the forum because they got to see someone presenting for 20 minutes about a topic, then fielding questions about their ideas,” said Leistikow. He added that each semester, he tries to have his students attend at least one forum, depending on speakers in the area at the time. Theory of Knowledge is a required subject in the International Baccalaureate Diploma Programme. The class is designed to provide students the opportunity to reflect on the nature of knowledge, and on how we know what we claim to know. 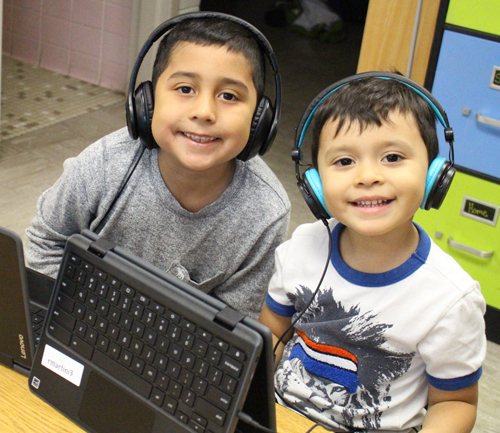 Students gain a greater awareness of their personal and ideological assumptions, as well as developing an appreciation of the diversity and richness of cultural perspectives.